Are tablets ready to take over PCs? 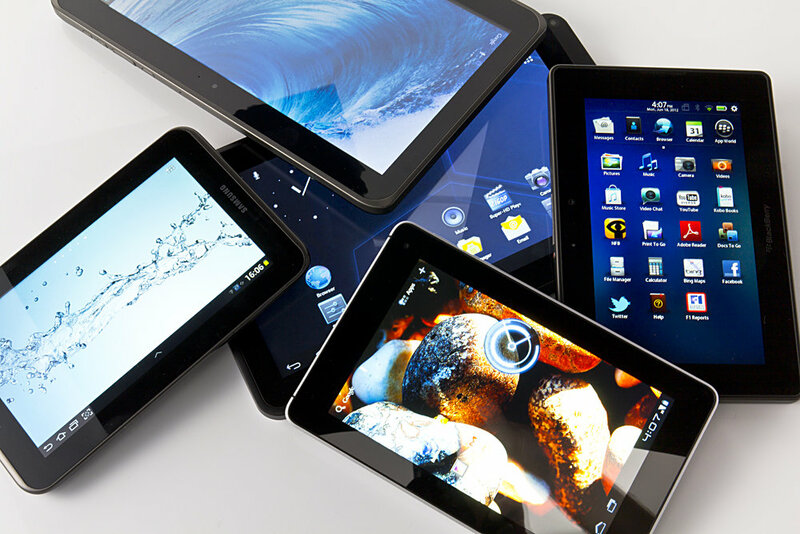 When asking this question, you must look at common users and common usage of a personal computer, and compare it to tablet specifications. If the tablet can reach the usage, then it is worthy of succeeding the big, bulky PC that sits in your house. Tablets are very powerful, some would say. True, for the most part they have slower processors, less RAM, smaller storage and poor graphics cards, but that is backed up by a smaller operating system with simpler applications. But tablets are getting better, right now, Windows is trying to make personal computing on tablets a real thing, by syncing the two brands together. The Surface Pro is a clear example of this, with PC specs in tablet form. In that sense, we believe personal computers users can move to tablets, but you will be paying just as much for the tablet and may get a poorer quality experience with your money. The Surface Pro, for instance, starts at $899, for that price you could get a MacBook Air or very good laptop/desktop. It all depends what you want. If you want portability, by a laptop or tablet. The differences with a tablet are it has better battery life and a simpler operating system with a built in apps store and content store. If you want to use professional applications or play games like League of Legends, Team Fortress 2 and others, then you want a desktop with a big monitor. You also want to splash out about $1,000 – 2,000. In our view, the average Facebook, YouTube, Angry Birds, Steve Jobs autobiography, music listening, movie watcher will be happy with a tablet. It removes the problems personal computers have, the main one being mobility. Are tablets ready to take over PCs? For the most part yes, unless you want to have professional applications or play games. All manufacturers know this, and are pushing to have full app and content stores and faster systems. Tell us what you think! Would you swap your PC with a tablet?